Since 1947, UFO sightings, claims of alien abduction, and "government disclosures" have exploded. “Aliens” have appeared in movies, books, cartoons, video games, TV Series, toys: There have been well over 500 movies featuring extraterrestrials and there are hundreds of TV shows/series about aliens. Untold millions of average people now believe that aliens and UFO's exist. Certainly something is going on, but what? 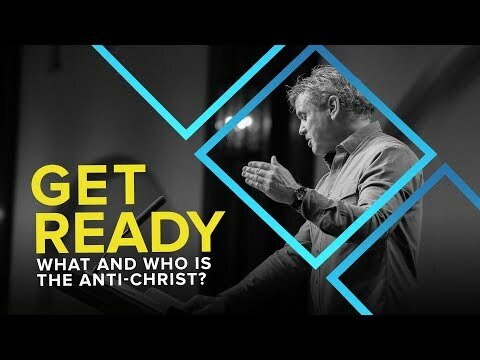 What and Who is The Anti-Christ? 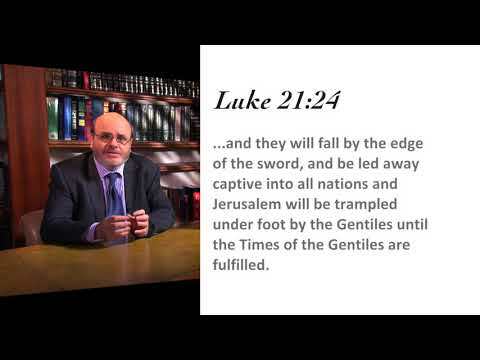 Pastor Jack Hibbs challenges the Church to consider the relevance of current global issues in light of Bible prophecy. There are just over 100 passages of scripture that refer to the person of the Anti-Christ. Why would this issue be of any importance to Christians today? This is due to the Church’s responsibility to be looking for the imminent appearing of the Lord Jesus Christ. 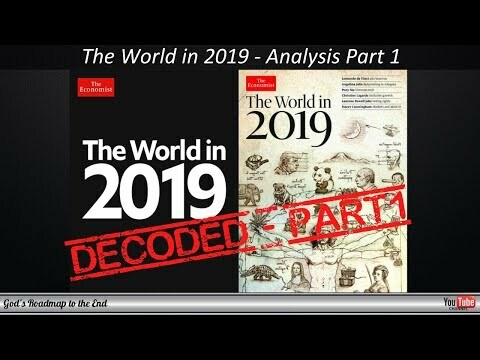 Ever wondered what the enemy (Satan) is planning to tell the world after the Rapture (the Event)? Is this the strong delusion Paul mentions in 2 Thessalonians 2:11? In this article, Greg takes an in depth look at the plans of the enemy. Fascinating! How is the Antichrist's kingdom forming even now? Who are the major players trying to bring it about? Donald Trump threw them a roadblock in November of 2016 so their plan is delayed, but it will not be denied. Jan Markell explains the efforts to establish one world and how it blossoms after the Church is gone. This video is speculation by a leading AI scientist to warn how AI technology could be used in the development of small drones that are design to kill specific targets. While this video is currently science fiction, all the technology required to build these devices now exists. Could this technology be used against Christians?